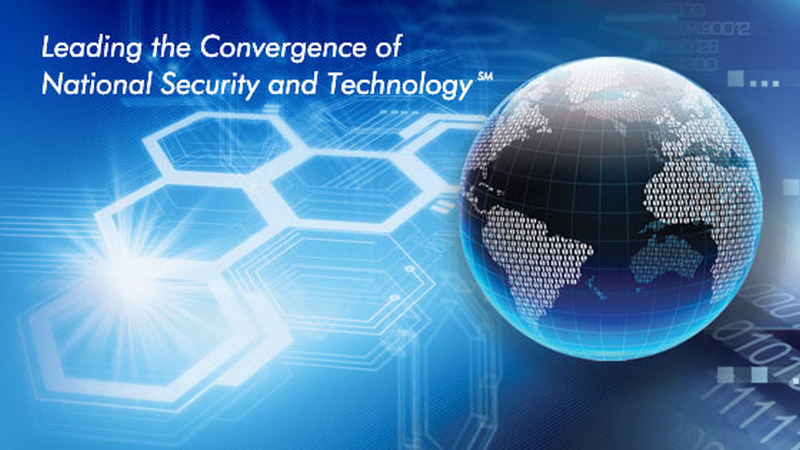 We support the Defense Information Systems Agency (DISA) providing critical mission support in a globally accessible enterprise information infrastructure directly supporting joint warfighters and national level leaders across the full spectrum of military operations. This Network Operational Engineer role provides sustainment, maintenance, Problem and Change management services to help ensure, reliable, and uninterrupted availability of the Department of Defense Information Network (DODIN) IP networks. Development of technical solutions that require collaboration with internal experts, deep analyses and understanding of impact on end-product/solution. Implementation and troubleshooting of routing protocols, specifically BGP, OSPF, OSPFv3. Configuration of routing protocols including EIGRP, OSPF, BGP, and implementation of access control lists in different environments. Configuration and troubleshooting of protocols to include: OSPF, BGP, and HSRP. Identification and documentation of network errors and solutions. Analysis of network and telecommunications alarms and identify potential issues. Configuration, testing, installation, troubleshooting, and maintaining network devices such as firewalls, cryptographic devices, and routers to optimize performance and ensure the desired security posture is attained and maintained. Bachelor's degree in a relevant technical discipline and less than 2 years of overall related experience. 4+ years of additional related years of experience is accepted in lieu of a degree. Experience analyzing VLAN, routing, IP addressing and sub-netting. Experience troubleshooting and configuring IP networks using at least one of the following routing methods: BGP, ISIS or OSPF, Static routing. Experience with either service provider or enterprise IP networks using an interface on Cisco (ESR and ASR) and/or Juniper routers. Experience with ports and protocols. Equally proficient in Juniper and Cisco configuration, troubleshooting, and design. Experience with Cisco IOS XR, JUNOS, and Cisco IOS codes. IPSEC configuration, troubleshooting, and design experience. MPLS configuration, troubleshooting, and design experience. IPV6 configuration, troubleshooting, and design experience. Security certification and/or knowledge of DDoS and other attack vectors experienced in today' networks. Crypto configuration, troubleshooting, and design experience. Layer 2/3 VPN and Firewall knowledge and experience. Physical cable plant and wiring experience. Certifications with major network system vendors such as Cisco are a strong plus. Excellent project, technical, interpersonal, presentation and problem management skills. Extensive network integration experience for a variety of network protocol standards. Ability to communicate orally, and in writing, detailed technical information on troubleshooting and implementation efforts. Familiarization of DOD regulations and directives. This is a funded position with immediate availability. 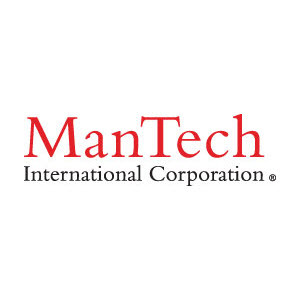 ManTech -- A leader in Enterprise IT, full-spectrum cyber, data collection and analytics, and systems engineering and software applications. Check us out at www.ManTech.com. Celebrating 50 years of service to our Nation. Qualifications Requires Bachelor s degree (in Computer Science, Math or Engineering) or equivalent, and two to four years of related experience. Thanks for applying for the position of Network Operational Engineer (IP OE) with ManTech International through Dice.